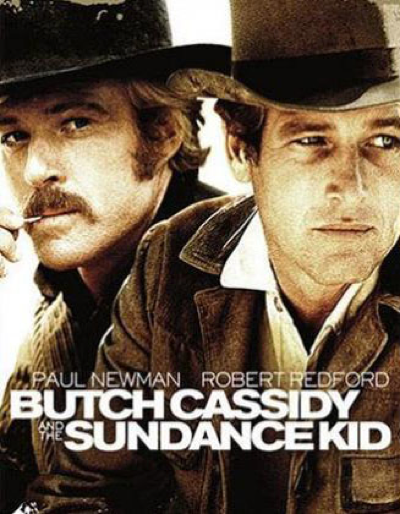 This Saturday, August 9th, the 2008 Film Night in the Park series will be showing the classic film Butch Cassidy and the Sundance Kid in downtown San Francisco’s Union Square Park. 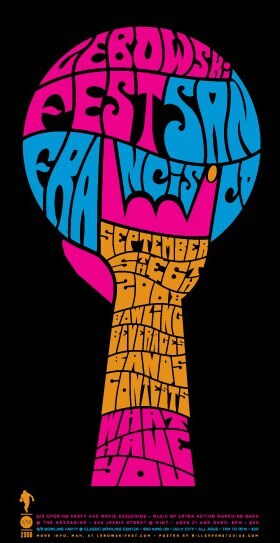 From May to October this fantastic series shows films in 3 parks all around San Francisco (and in several other cities around the Bay Area). 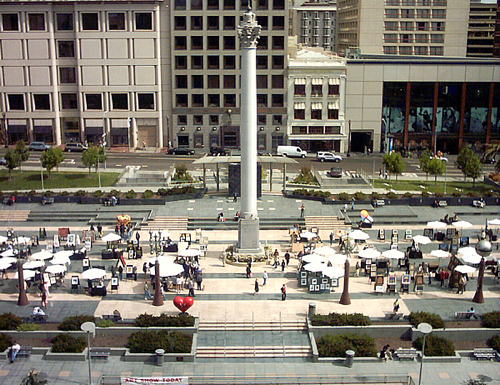 After Saturday’s show, there are three SF showings in 2008: Il Postino, O Brother Where Art Thou and Vertigo in Washington Square, Dolores and Union Square parks respectively. There’s something extra special about seeing a great movie in a location that is featured in classic films, and Union Square appears not only in Vertigo but also features prominently in Francis Ford Coppola’s The Conversation. The series is produced by a great organization called The San Francisco Neighborhood Theater Foundation, who also support the city’s historic theaters, with support from Macy’s and other sponsors. And this series is only one of many this summer that offer San Franciscans an alternative to the run-of-the-mill Hollywood blockbusters. Scott posted about last month’s Brainwash Festival and there are several other independent-minded film fests that offer options on SF’s chilly summer nights, so here’s a quick round up, starting with a couple other outdoor options. 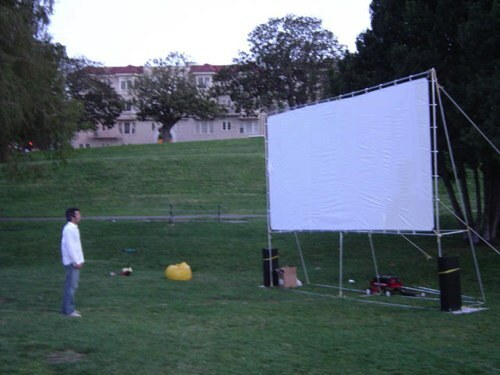 Dolores Park Movie Night is an unrelated, grassroots movie night in the park. They do a movie a month and this time it’s Jaws 3 in 3D on August 14, at 8:30 P.M in, naturally, Dolores Park. 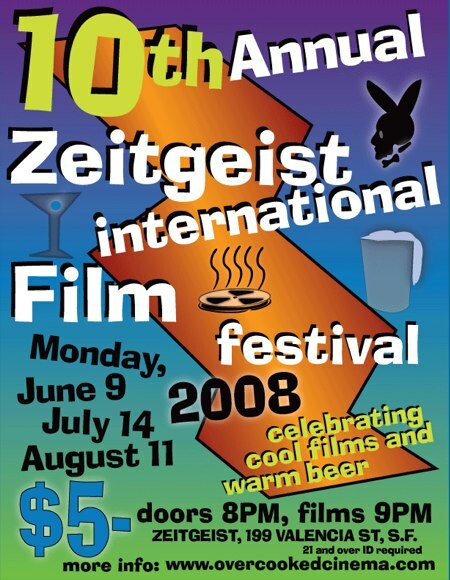 The Zeitgeist bar’s beer garden is home to “ZIFF” The Zeigeist International Film Festival now in its 10th year. The final showing of this festival of short films is on the night of Monday, August 11th. 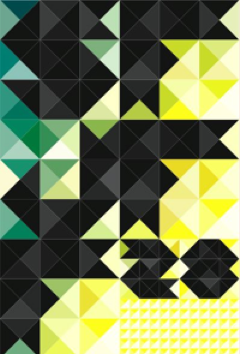 It features 15 films from all over the US and places as far-flung as Finland and Australia. Running times range from 2-12 minutes. 25 beers are on tap. You do the math. On to the indoor festivals. The 28th Annual San Francisco Jewish Film Festival has a little less than a week to go–but that still encompasses 80+ showings in 6 venues across 4 cities (SF, Berkeley, Palo Alto and San Rafael) plus the closing night party at the Castro Theater. 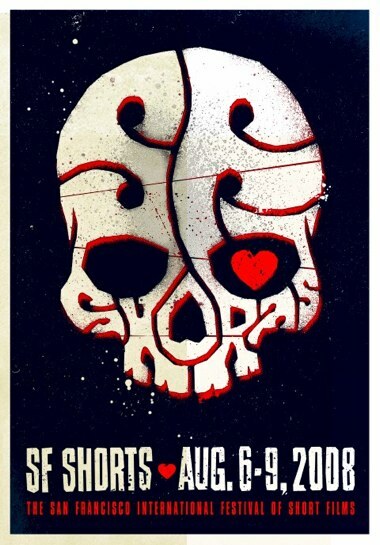 Treading similar ground to the Zeitgeist, SF Shorts runs this week only August 6th to 9th at two historic SF movie theaters: The Victoria Theatre and The Red Vic and kicks off with an opening night party. Films featured are all under 30 minutes long. Finally, a Fest of a different feather is the Lebowski Fest which features only one movie–the Coen Brothers classic film about bowling and white russians The Big Lebowski. This celebration has occured at various times in various cities since 2002, but early September will mark the first time it happens in San Francisco. And LFSF looks to be a blast! It features Extra Action Marching Band, The Dead Hensons & Meshugga Beach Party. Followed by, of course, a screening of the The Big Lebowski itself.